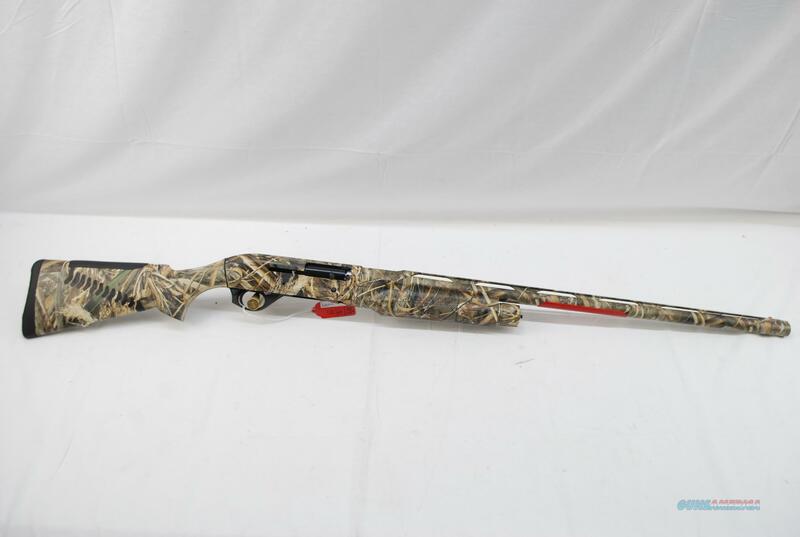 Description: Benelli M2 chambered in 12 gauge. Shotgun has a 28" barrel and RealTree Max 5 camo finish. Firearm is NIB, Layaway is available and check our other listings for more fine firearms. 4% fee if paying by card and a 3 day non firing review on all purchases. We now have an Indoor Pistol Range. All shooting safety equipment for rent or purchase. Glock Factory Rental program. Used handguns for rent. FFL Transfer available in area.